I have a PhD in social work from the University of Chicago, and a Masters Degree from Loyola University Chicago. I am licensed by the states of Illinois and Colorado in clinical social work and school social work, and I have offices in Northbrook and Chicago, Illinois. I teach human development, cognitive theory, research, and diversity at the University of Chicago and Loyola University Chicago. I was the Chair of the Board of Directors and the Head of Clinical Services at the Gifted Learning Center North Shore and a social worker at Evanston Township High School. The primary goal of my practice is to help people create the best possible lives for themselves, especially by improving their relationships. This often means working with parents and children. I work primarily using attachment theory and cognitive integrative theory, which means that I believe in the importance of relationships and in how we understand ourselves. I also integrate mindfulness and neuroplasticity. In my work I build relationships with clients in order to help them understand themselves in a way that moves them toward happiness and fulfillment. I practice based on Cognitive Integrative Perspective, which is a comprehensive theory that draws on the latest research in science and clinical practice. We will use our relationship to understand you and how you operate, and based on that understanding support you as you choose to make your life how you want it. I tend to follow your lead in setting the structure and agenda for our time together. I also practice using Mentalization Based Therapy, which is an evidence-based practice that focuses on how you understand your own mind and others minds, and interpreting what people are thinking and feeling. You can contact me if you’d like to think through whether these approaches would be helpful for you. The length of time we spend together will depend on what you want out of our work. Some people want a quick consultation; some people want to address a more complex situation; still others want an oasis as they move through their lives where they can stop to reflect on themselves and their path. I am happy to figure out with you what makes most sense. Have you ever worked with someone like me? Everyone is unique; some situations benefit from an in-depth knowledge of a particular topic or area. Please feel free to contact me so we can figure out whether I can be of help to you. Even if it turns out I am not the right person for you, I may be able to connect you with the right person. Currently I accept cash, checks, or Zelle at the time of service. I can also keep your credit card number on file to pay automatically on a monthly basis. Because I am not comfortable with the coverage and level of confidentiality provided by health insurance companies, I am not on any health insurance panels. However, I am happy to give you the appropriate paperwork to submit to your insurance on your own. You should check with your insurance company ahead of time to determine what level of reimbursement you will get for an out-of-network provider. I use Zoom for online sessions in states where I am licensed. Note that if you are planning to submit to insurance, not many plans will cover remote sessions. I prefer to have in-person sessions as often as possible. I will also conduct consultation remotely to any location. For encrypted texting, I use the Signal app, which uses end-to-end encryption. Although no communication is completely secure, if you would like to text more privately you can download the app from iTunes or Google. For encrypted email, my email hosting is handled through ProtonMail. You can sign up for a free account if you would like to email with end-to-end encryption. This is a doorman building; the front desk will have your initials for the time of your appointment and will send you up to the office. Please come on in, as I may not hear you knock. There is a small waiting room and I will come to get you when it is time. This office has a small waiting room, please come in and have a seat. Martinez, N. I. (2014). Being of two minds: Creating my racial self. In S. L Witkin (Ed. 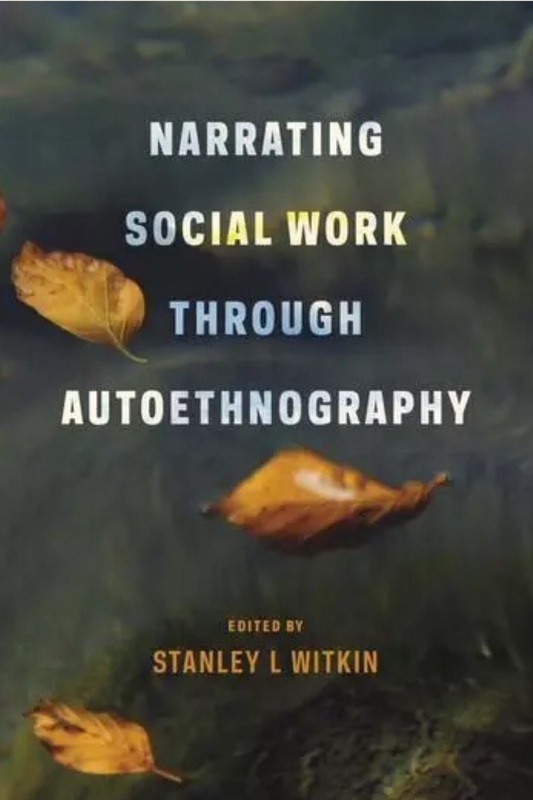 ), Narrating Social Work Through Authoethnography. New York: Columbia University Press. Martinez, N. I. (2014). A place for every tool and every tool in its place. 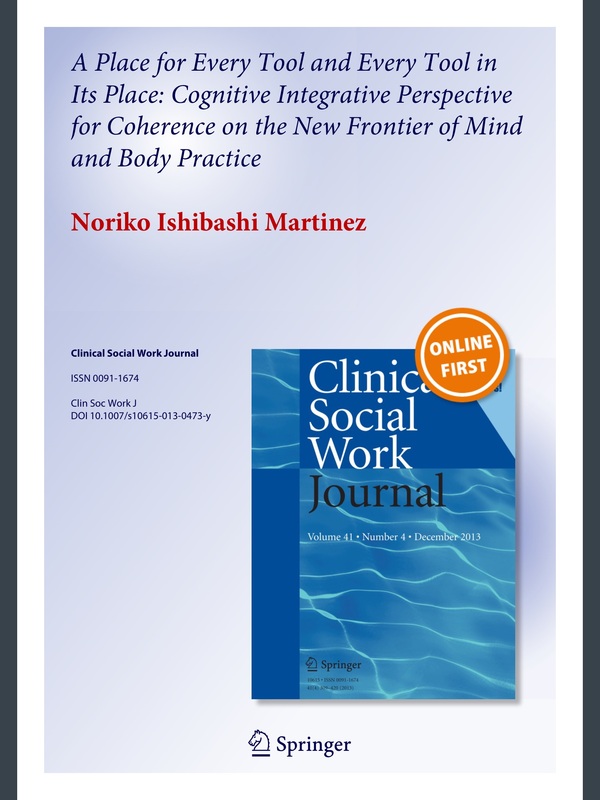 Clinical Social Work Journal, 42 (3), 302-311. Martinez, N. I. 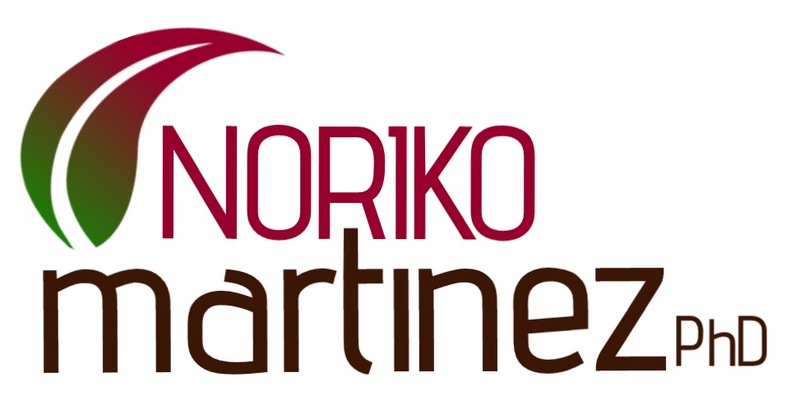 (2013, 2014). Parenting Exceptional Children. Invited presentation at Chicago Academy for the Arts on October 16, 2013, and October 30, 2014. Martinez, N. I. (2011). Mindfulness and the Treatment of Trauma. Invited presentation at Edward J. Hines VA, February 15.